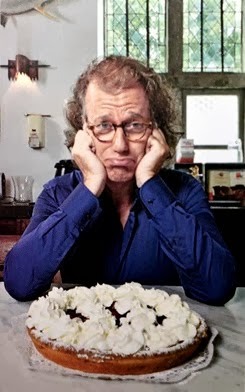 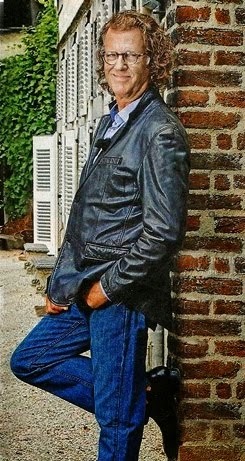 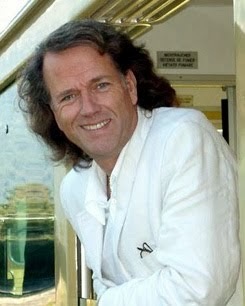 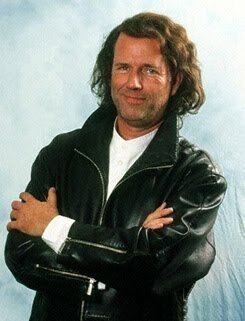 The Austrian presenter and entertainer Karl Moik died in a hospital in Salzburg. 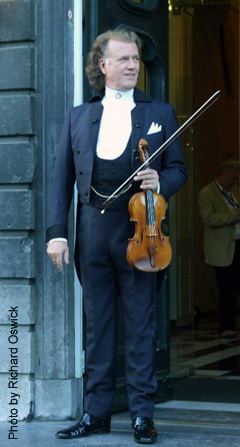 He was treated there for several weeks due to kidney problems. 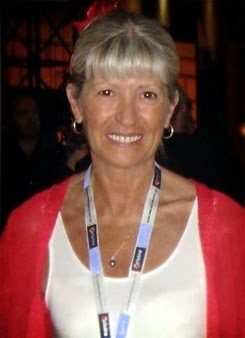 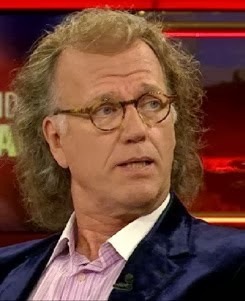 Moik was 76 years old. 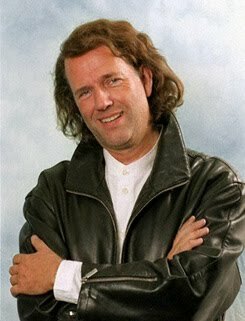 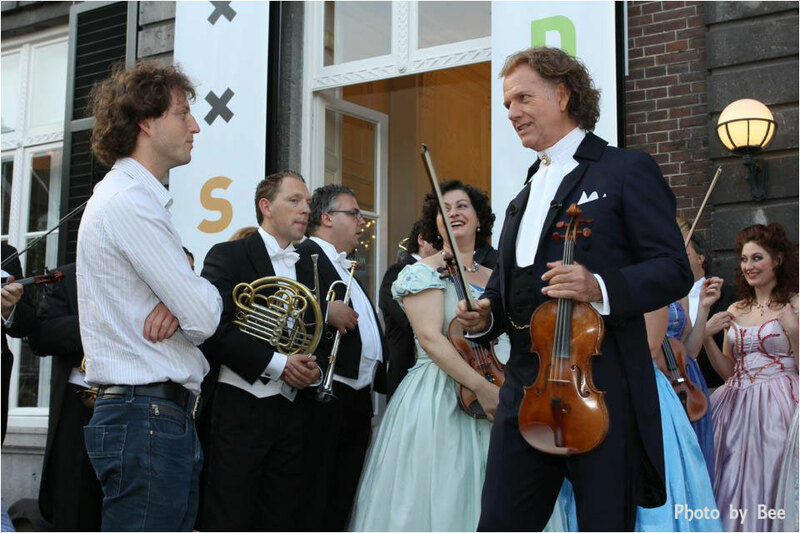 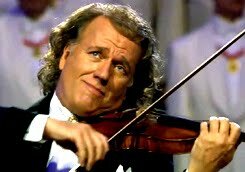 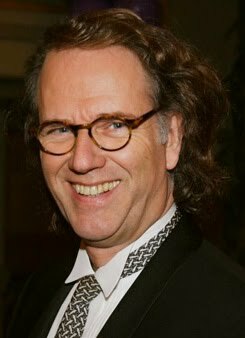 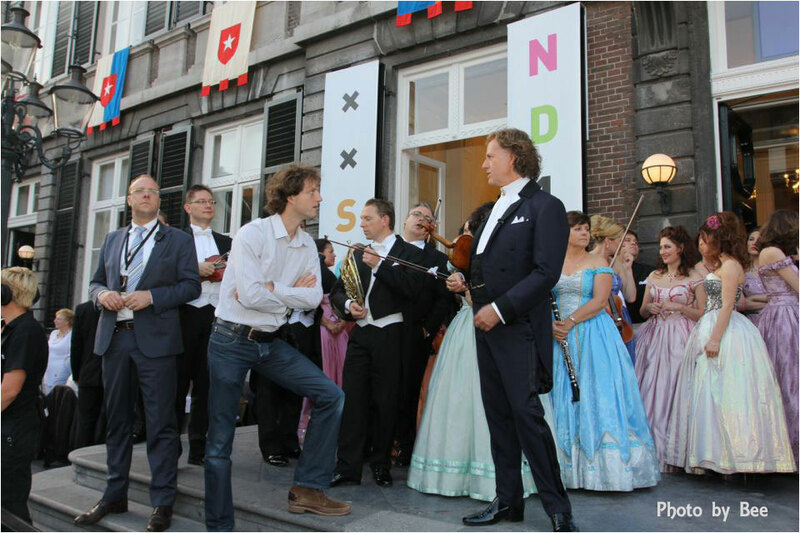 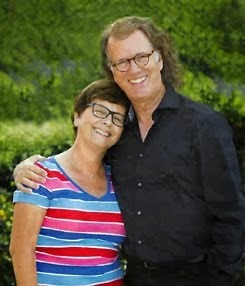 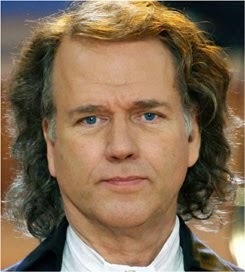 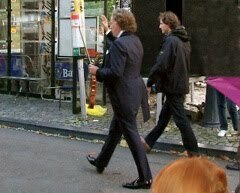 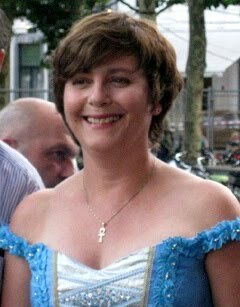 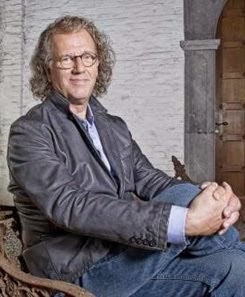 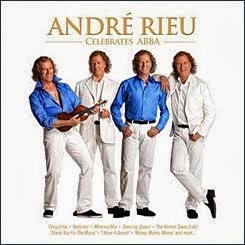 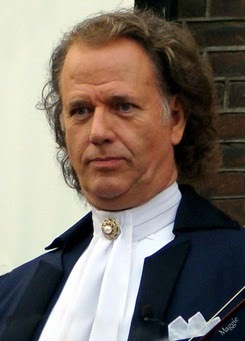 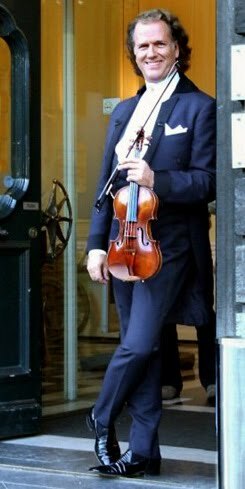 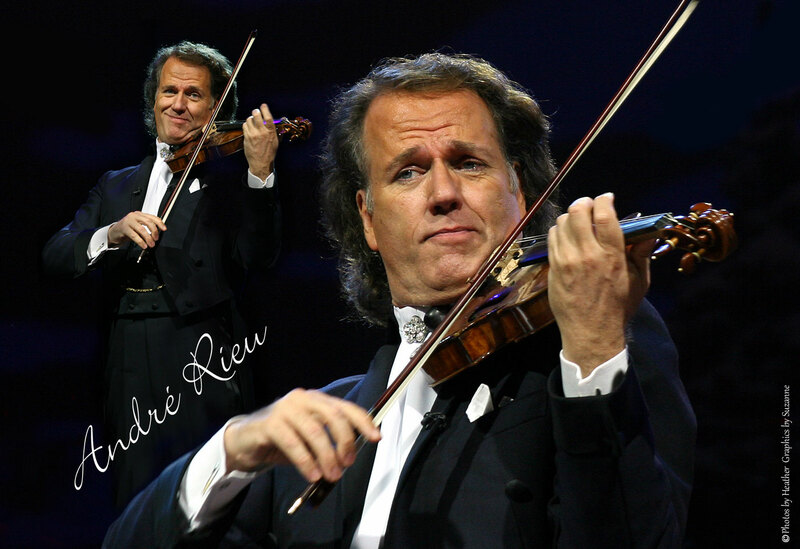 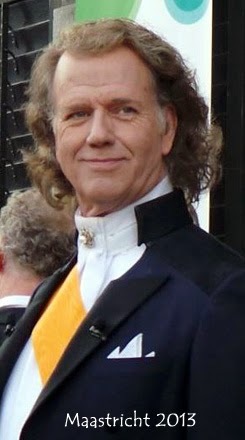 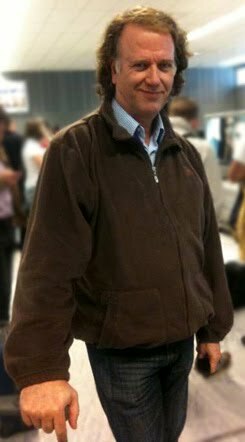 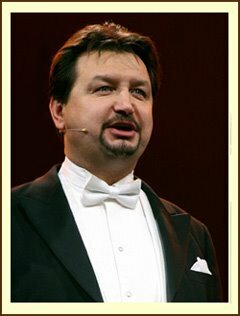 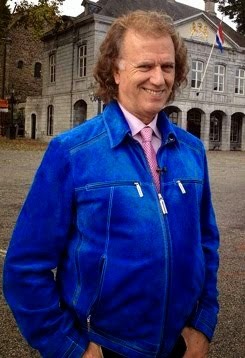 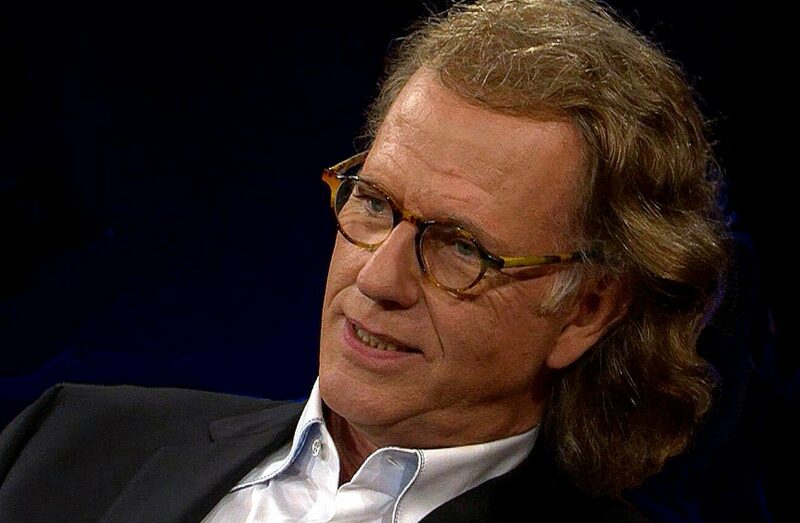 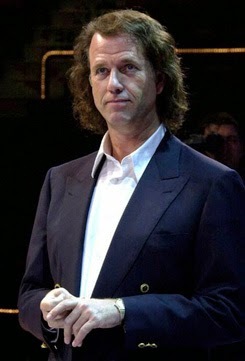 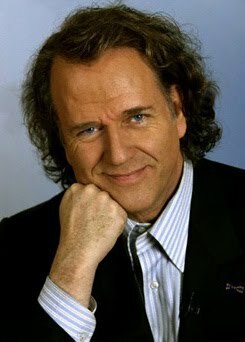 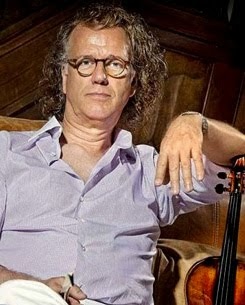 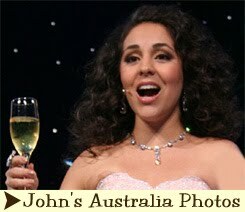 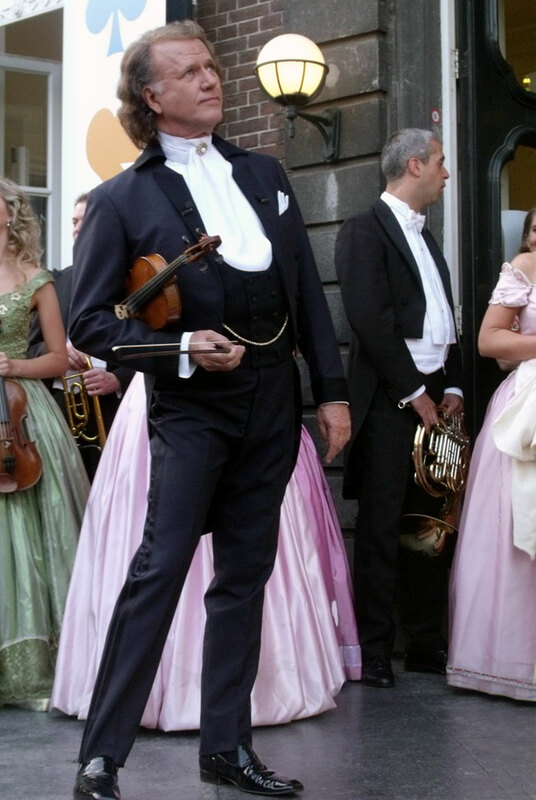 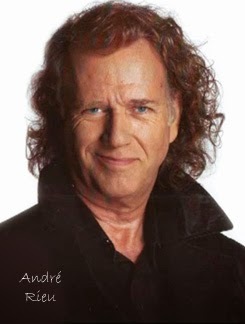 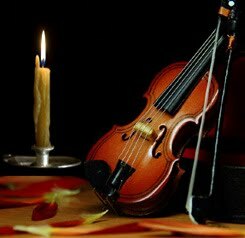 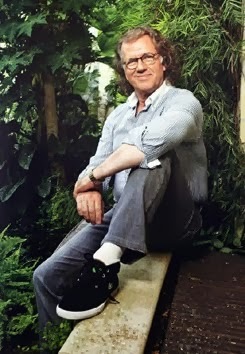 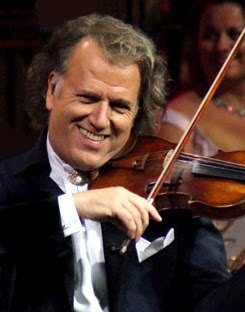 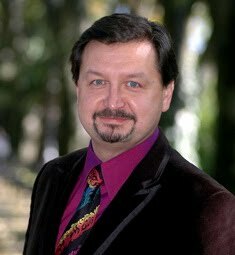 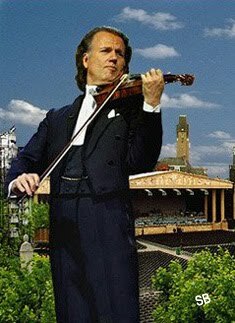 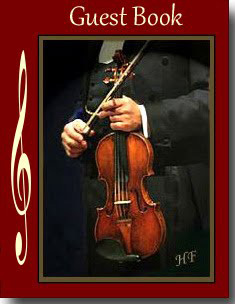 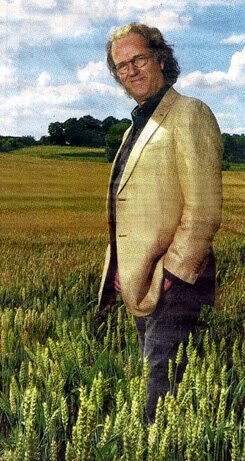 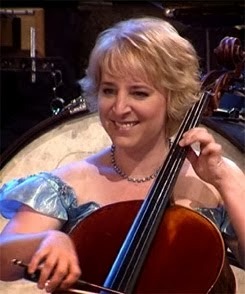 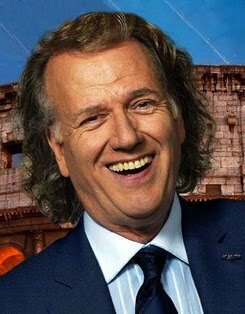 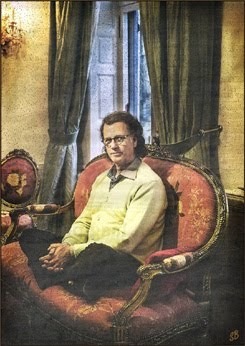 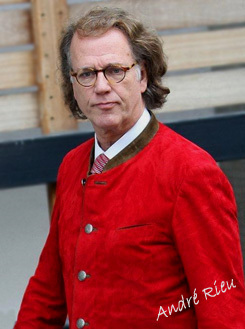 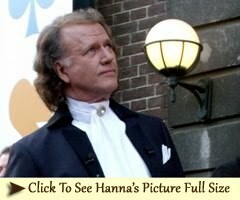 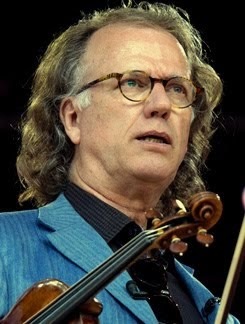 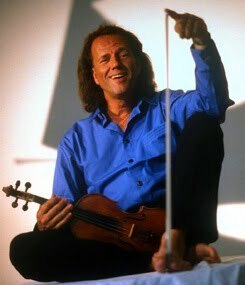 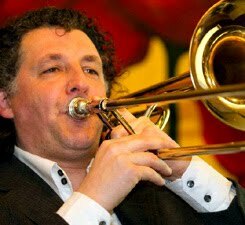 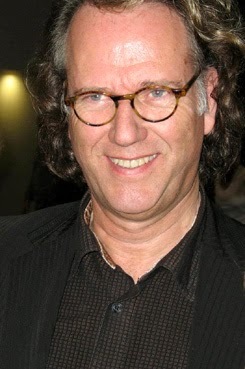 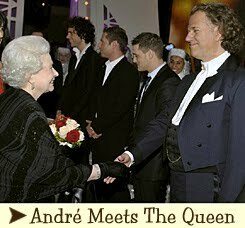 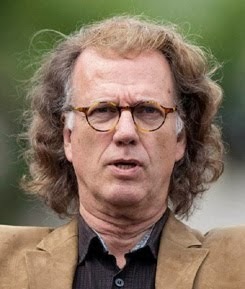 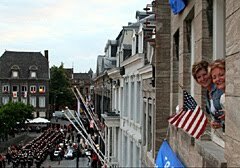 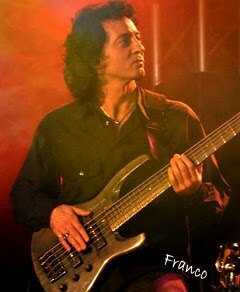 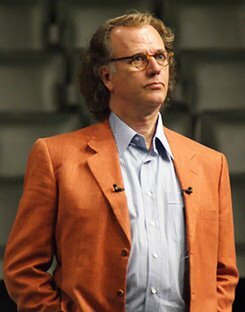 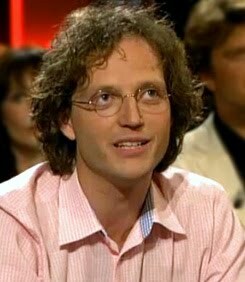 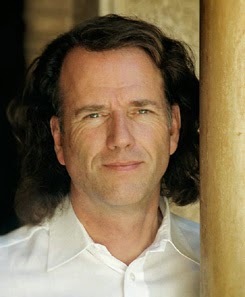 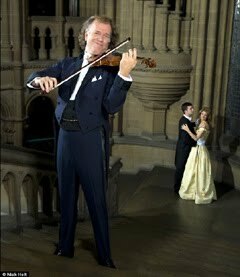 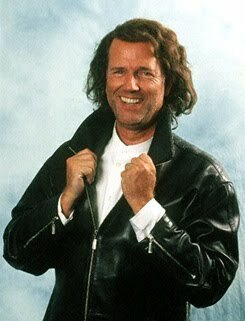 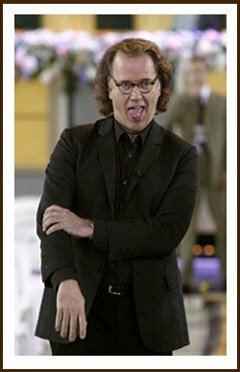 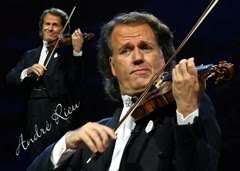 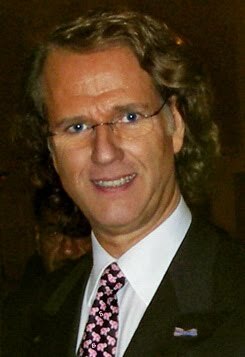 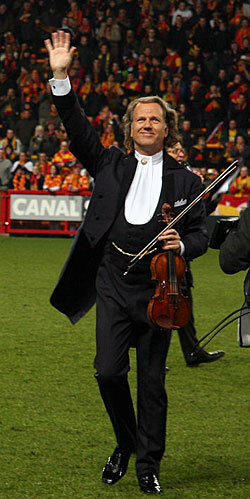 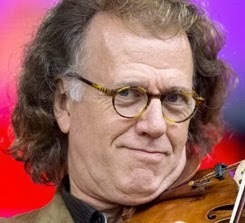 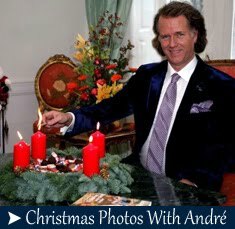 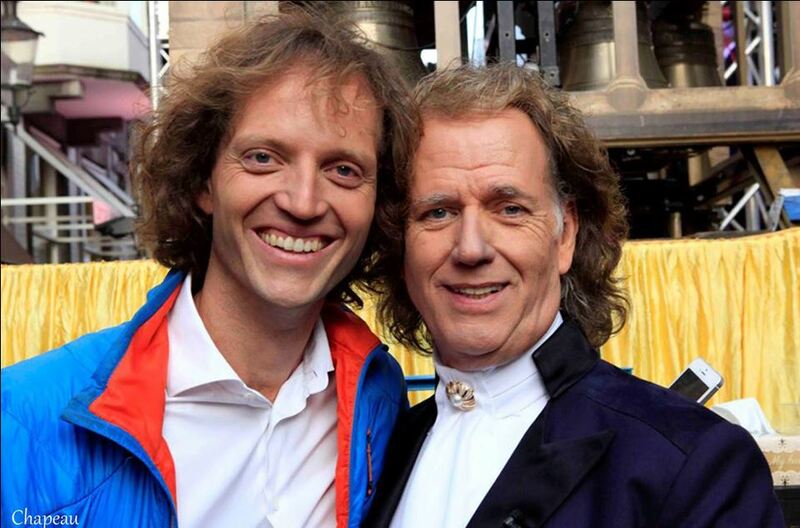 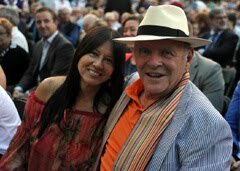 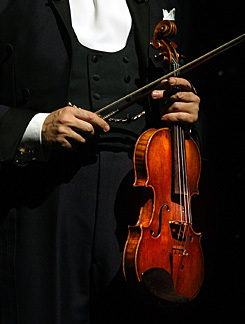 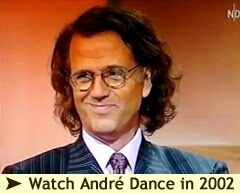 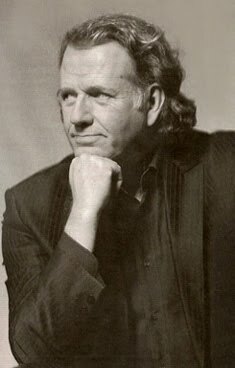 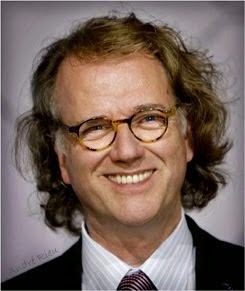 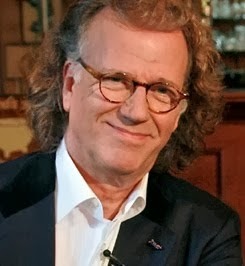 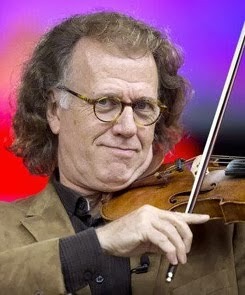 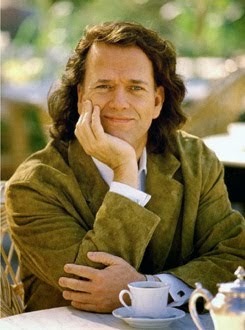 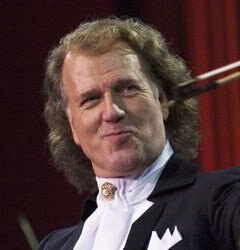 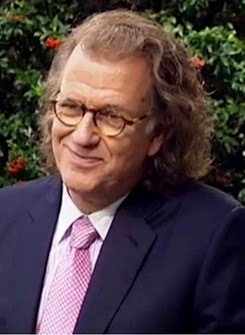 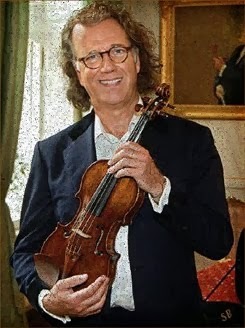 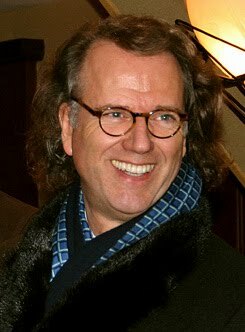 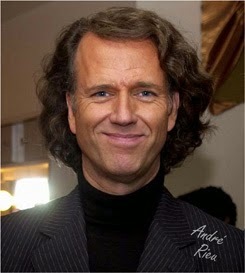 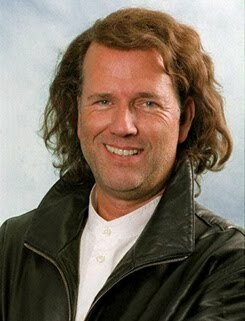 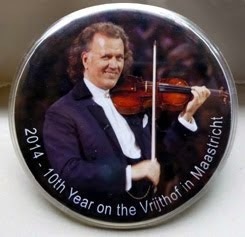 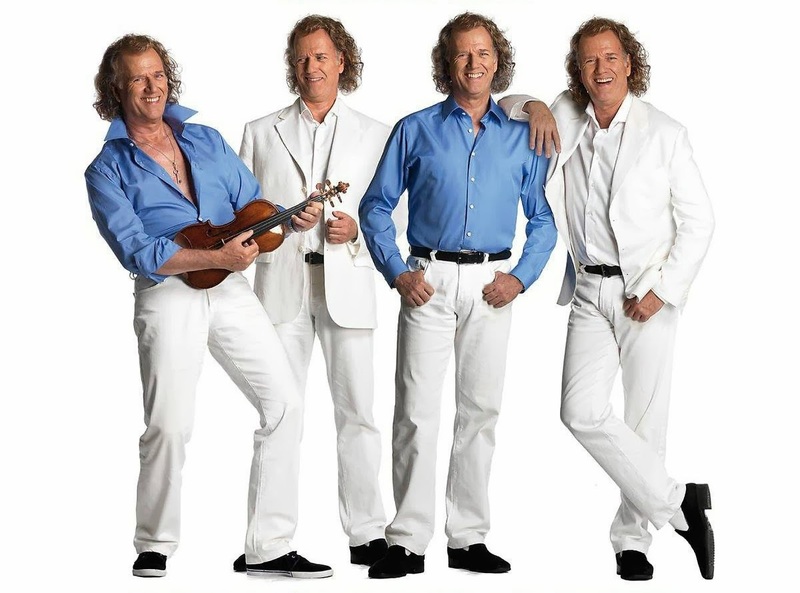 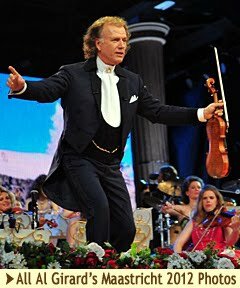 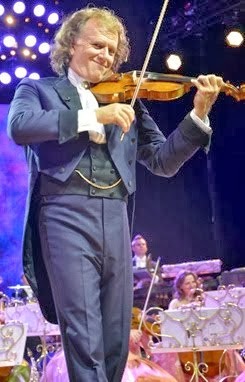 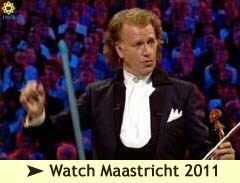 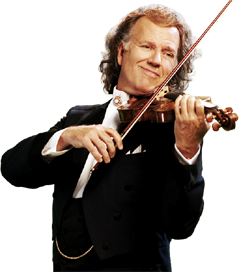 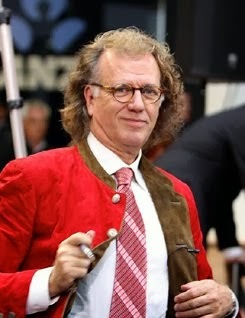 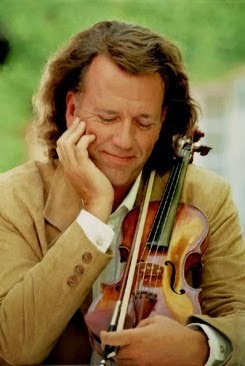 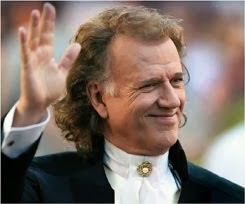 From André Rieu - "Karl was a wonderful artist, a great moderator and a good friend to whom I owe a lot. 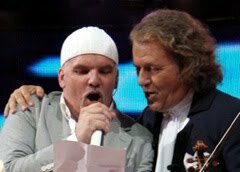 I thank him for great moments". 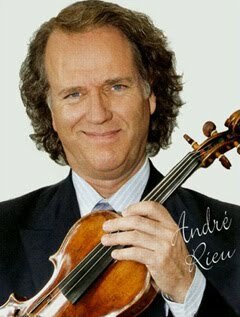 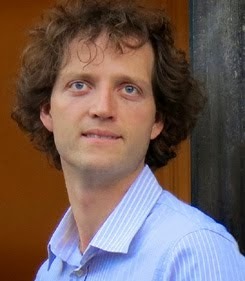 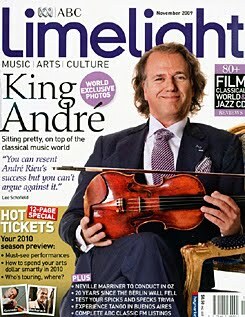 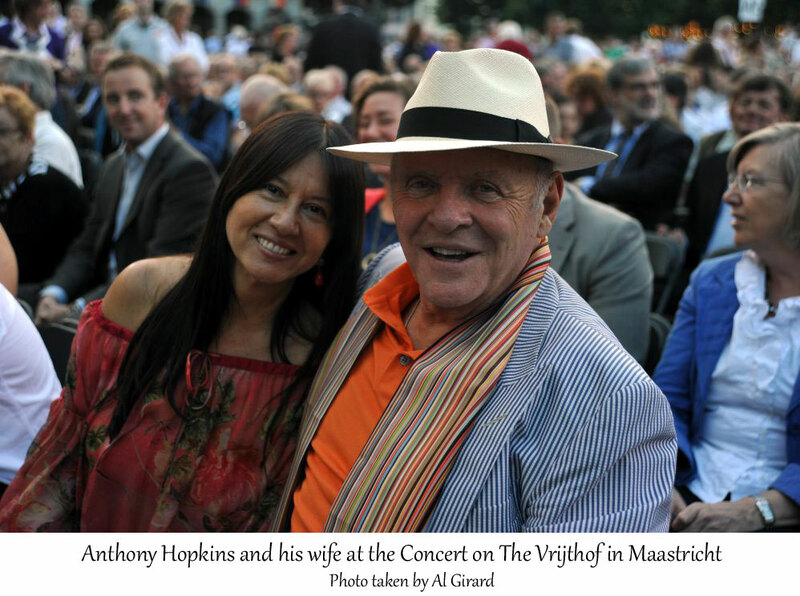 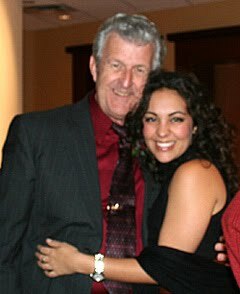 I am sure this marvellous gentleman (to whom Andre does indeed owe a lot) will be sadly missed by Andre and the JSO. 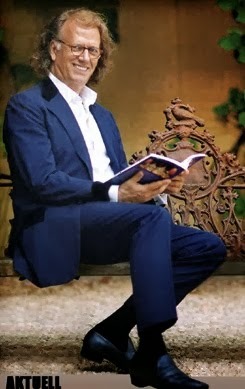 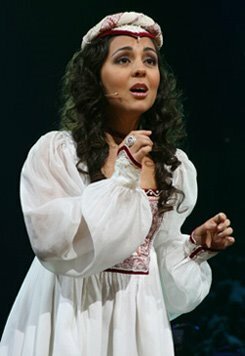 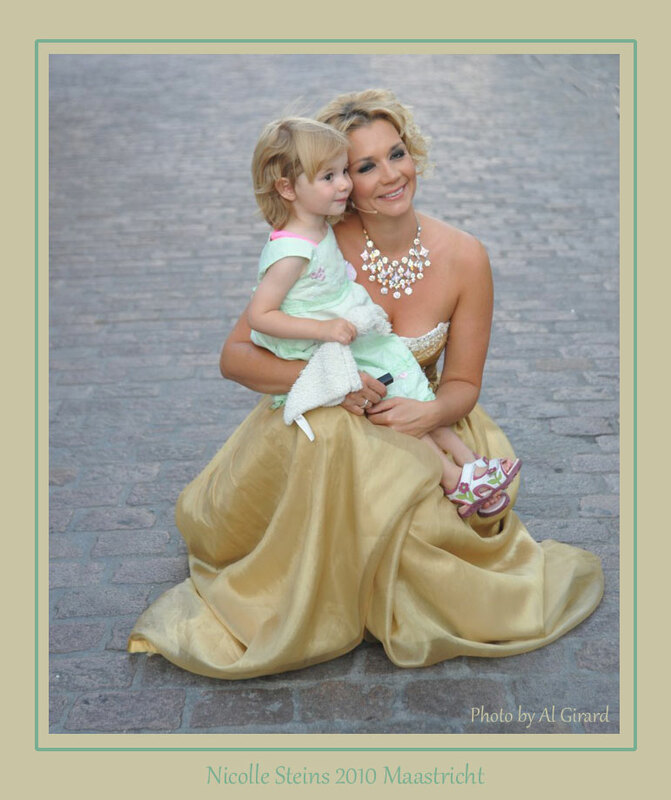 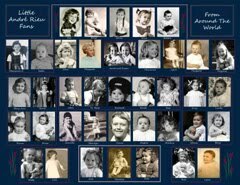 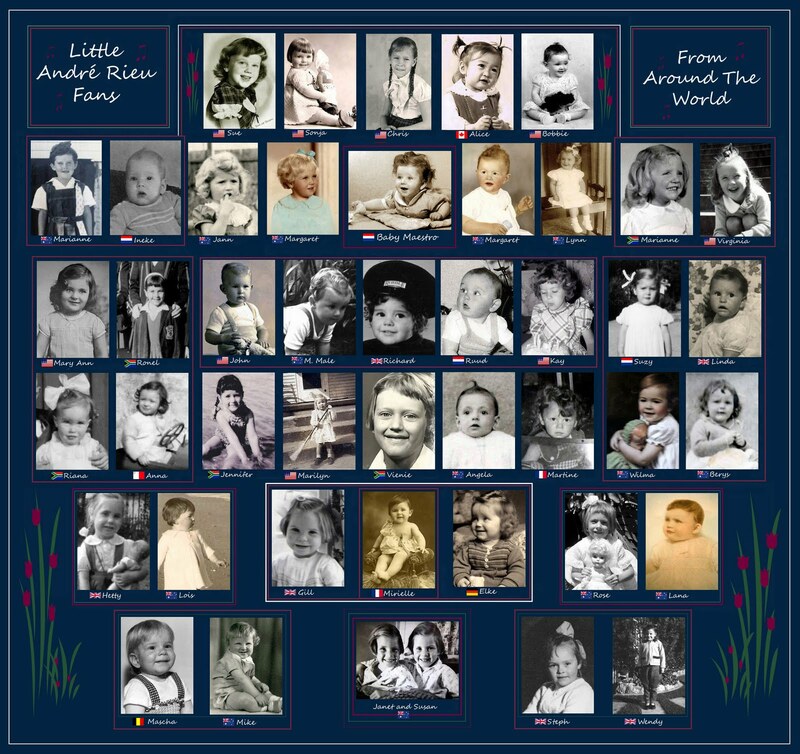 Lovely pics.